Pacaya Volcano is one of the most visited volcanoes in the country and is 2.552 meters high. It is located between the departments of Escuintla and Guatemala. 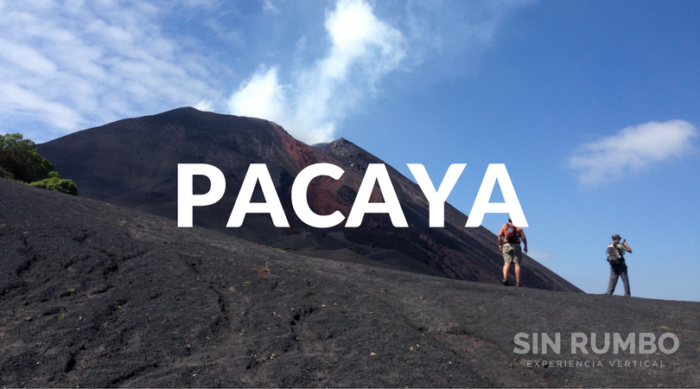 Did you know that Pacaya is a large volcanic complex with five peaks? This tour takes you along the geological history of our planet as a great adventure live. 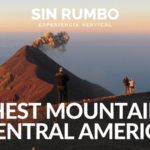 The average visitor to the Pacaya only reaches the plateau that forms between the active cone, called McKenny, and other extinct cone, known as Cerro Chico. But there are 3 more from where you get amazing views of the surroundings. 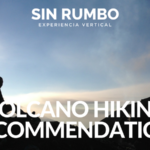 In this private tour of Pacaya Volcano we take you to all five of its summits. It doesn’t take long to see them all in one day. * Difficulty: Low / Medium – We catalogue it as a 4 out of 10. * When: Year round – The best season is between November and February. * Group Size: Minimum 2 people / 30 Max. * Will there be, more people in my group? No, this is a private tour. * Is it good for kids? We accept kids 7 years old and up for this trip. 09:30	Arrival to the summit (if allowed by CONRED) and tour of the complex. – Experienced guide/s – The amount of guides depends on the size of the group. – Comfortable transport to and from your hotel in Antigua Guatemala or Guatemala City. – Entrance fees for the national park. – Pack everything inside of dry bags or plastic bags in case it rains. – Try not to wear clothes made out of cotton. Polyester is better. – Don’t consume alcoholic beverages 24 hours before the tour. You don’t want to be dehydrated before you start. – Don’t bring any jewels or valuables. – Let’s try to not contaminate – Carry back down all of the trash you produce. 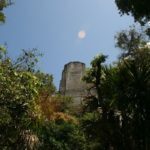 – Guatemala might be considered a tropical country but it can be really cold up there. Don’t underestimate our warnings regarding the warm clothes. – If you choose not to do the tour with us please hire some other guide. We don’t want anyone to get lost.